... but make sure your letters are waterproof! 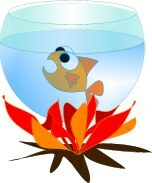 The famous Flash animation, "The Stressful Fish Tank." I personally always thought that was hilarious! There is too much stress in the world! The word "stress" is being bandied about everywhere, and we hear it so much, we have gotten used to it and accept it as something that's to be expected in this day and age. Stress can even be a good thing under certain circumstances - right? Stress is a TERRIBLE thing. ... and is nothing short of a true SCOURGE of human existence. 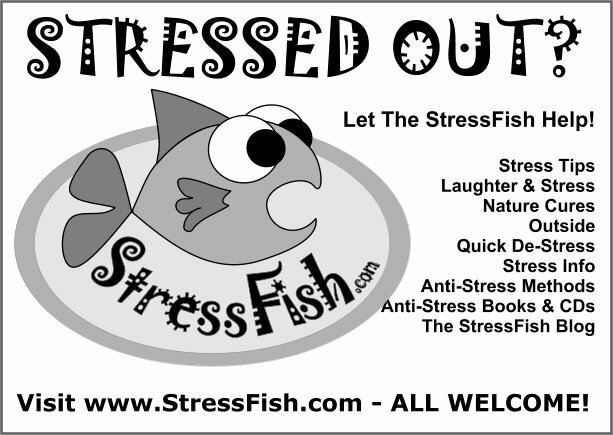 We at StressFish.com are convinced that people can't ever be all they were meant to be whilst they are being driven crazy by stress - so we've decided to do something about it. We wanted to make a site that someone who is stressed can come to and pick up lots of good ideas how they can reduce stress in their lives - PRACTICALLY, and as quickly as possible. We want to actively REDUCE STRESS in the English speaking world - one visitor at the time. 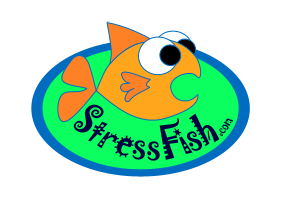 Every person who comes to StressFish.com and relaxes for a time, or even learns a trick or two about how to de-stress in their lives is going to be less stressed. That means practically that they will be nicer - friendlier, more compassionate, more patient,more loving- to their colleagues, to their clients, their employees, their family, their friends, and even total strangers in the street. Every person who learns how to take control of their stress and understand what that is, and how it affects us, steps into a position of making better decisions, inventing less crazy systems, making less mistakes and doing better work all around. Stressed people can't see the bigger picture. Stress causes tunnel vision and extreme emotions, which then drive destructive and downright stupid ideas and decisions on all levels - whether this is the decision to start using crack, or whether it is the decision that a few dollars on the bottom line of an already super rich company are more important than the well being of Planet Earth, or the humans who have to live and work here. We believe in people, and in the fact that people CAN make good decisions, have good lives, and are in essence, GOOD PEOPLE - as long as they're not stressed out of their minds! 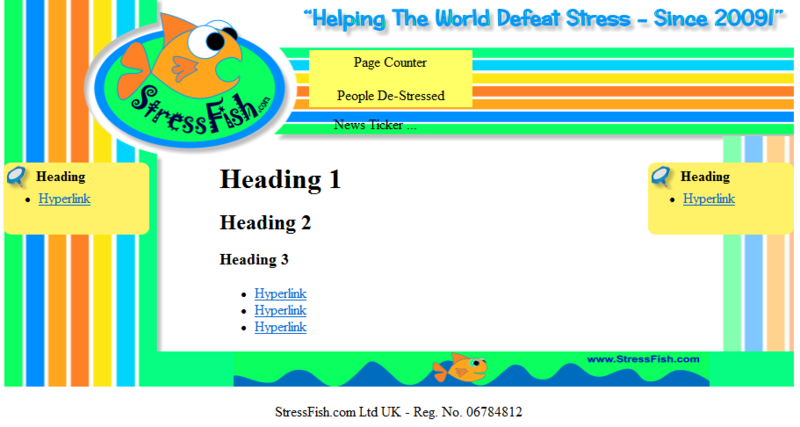 To this end, we have created StressFish.com to help change the world for the better. It's our contribution, and it is a start. 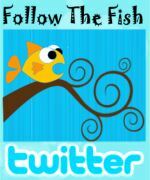 We encourage you to join in! Send us your stress tips, jokes, methods and techniques that work FOR YOU, or simply your experiences with stress. 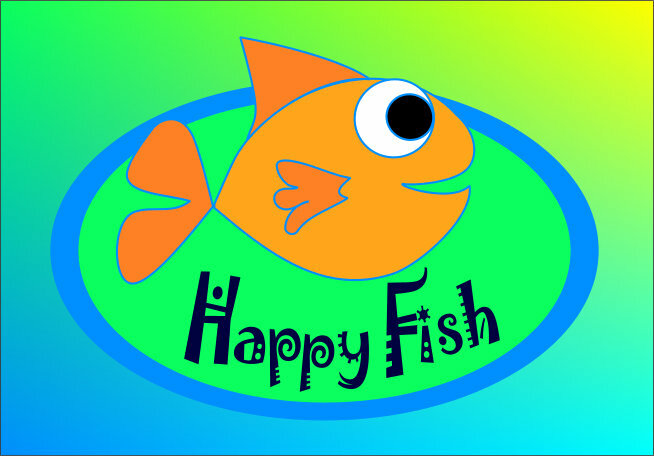 If you have a site, or space somewhere, make a link tohttp://StressFish.com- we'll be more than happy to link back. 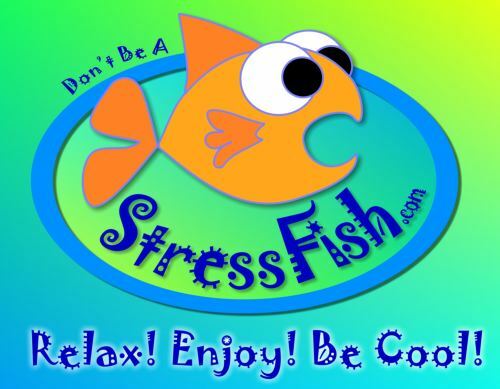 If you see someone who's stressed, tell them to visit StressFish.com! Most of all, you can join in by DE-STRESSING YOURSELF every day and making sure that YOU understand your own stress feelings, how it works for you, so that YOU can be the best that you can be, and have the best life you can possibly live. 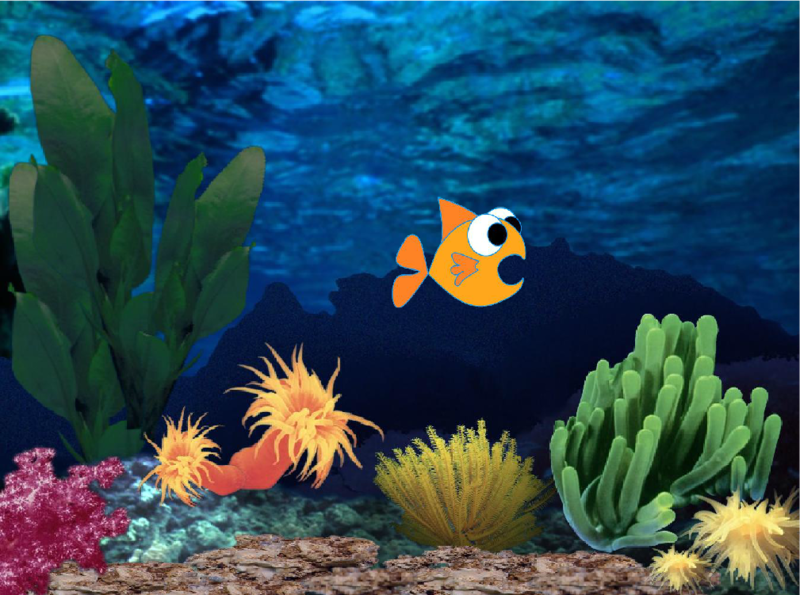 StressFish became a part of GoE.ac in 2016. Find stress tips, training in MODERN Stress Management and MSM Professionals here.